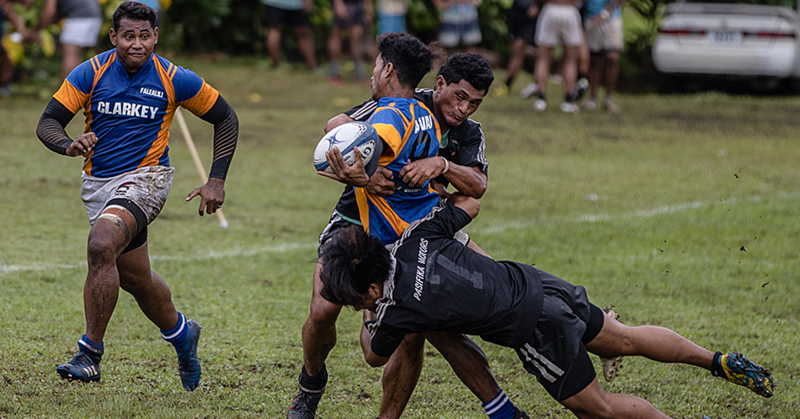 Samoa celebrated the Teuila Festival with fun games on the second day at the Malaefatu National Park and Reserve at Sogi. Yesterday four youth groups from Congregational Christian Church (C.C.C.) in Patu Falelatui, C.C.C. 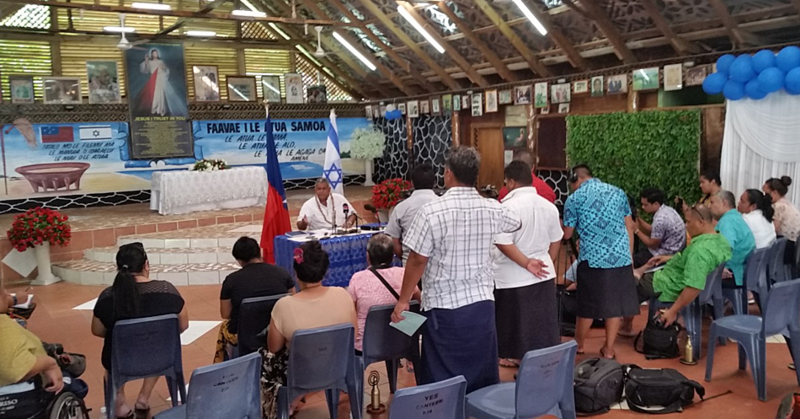 from Savano Fagaloa, Methodist from Manono uta, and Matatufu youths participated in the traditional activities and fun games. 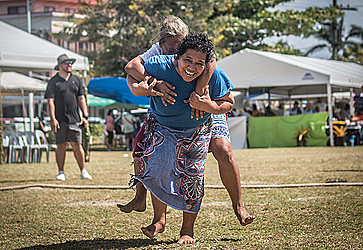 The games included piggyback ride races, traditional methods of making fire competition and the tug of war. There was also a pole climbing competition with $400 placed at the top as the prize money for whoever was able to overcome the slippery pole. As each competitor played against each other, members of the public cheered on with excitement and laughter. After the games the public were also entertained by performers from the Magic Circus of Samoa. Last night the official Teuila cultural dance competition took place with dance groups competing in categories of mauluulu (traditional/ dancing), faataupati (slap dance) and sasa. The continuation of this competition will take place today at the same time in the evening. The program for today will kick off with various colleges competing in the Samoa Nei Galo School competition. It is an annual festival that aims to provide a platform for young people to engage in traditional and contemporary cultural expressions, while enhancing their culture awareness and practices to mainstream cultural heritage. 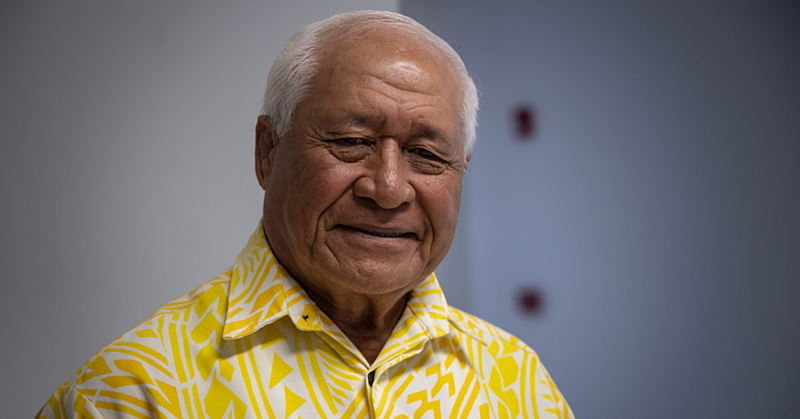 “So far only one doctor resigned and the management met today and we will meet again on Thursday to determine as to what are the problems that led to her resignation.” This is according to the Minister of Health Tuitama, Dr Leao Tuitama who is also the father of Dr Dina.